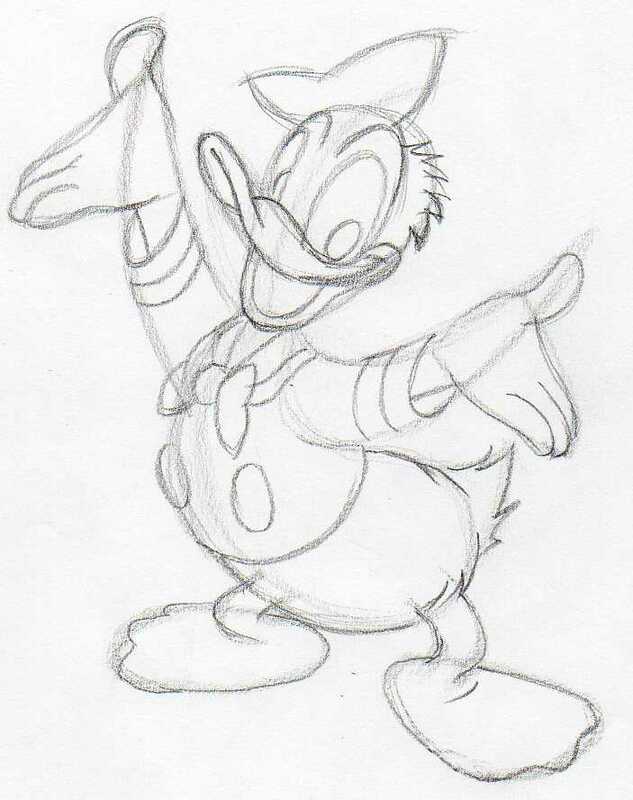 I show you how to draw Donald Duck in few simple and easy steps. As always, the only thing you need to do is follow the tutorial and you will succeed, I can guarantee that. Always follow the tutorials and you cannot fail, it's that simple. Donald Duck, dressed in sailor suit, is one of the essential Disney Characters classics, just like Mickey Mouse. Did you know that this cute character was created back in 1934? Since then, together with other Disney Characters, generation after generation just love them. So it would be very useful if you just know how to draw Donald Duck. 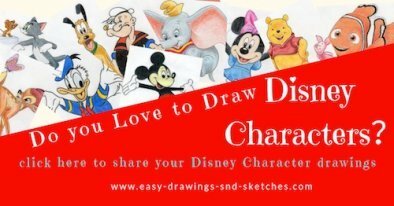 If you a cartoon or Disney movies fan, I would suggest to learn how to draw all Disney Characters because they are universally useful. You can use them to illustrate your journal, doodle in your notes or just show off to your friends or family. 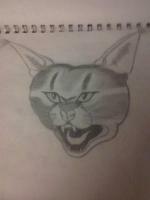 Once you've learned the basic principle and the drawing sequence, you'll be able to sketch and draw literally anything. Sketch these two strangely looking noodles as you see on the picture. They represent the head and the body of Donald Duck. Draw them in the same or similar proportions to each other in order to keep the right body posture balance. 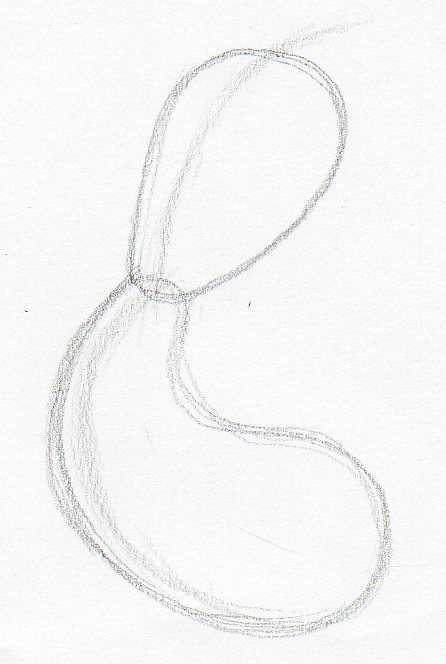 Sketch a light center guide line along both noodles. Sketch out the hands (wings). Notice that each hand (wing) looks like a half-cut crescent moon. In similar fashion, sketch out the legs and outline the beak. Here we begin to add more detailed body parts sketch. hat on his head. Also, do not forget to sketch the tail. 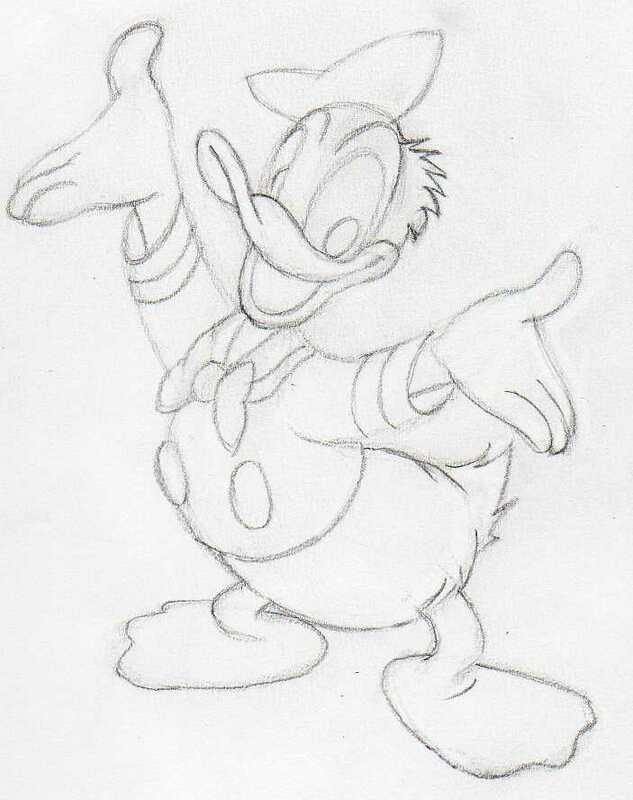 Now you have ready a basic outline sketch of Donald Duck's stature. Make sure all body parts are in good proportional balance because this step will determine the entire appearance. 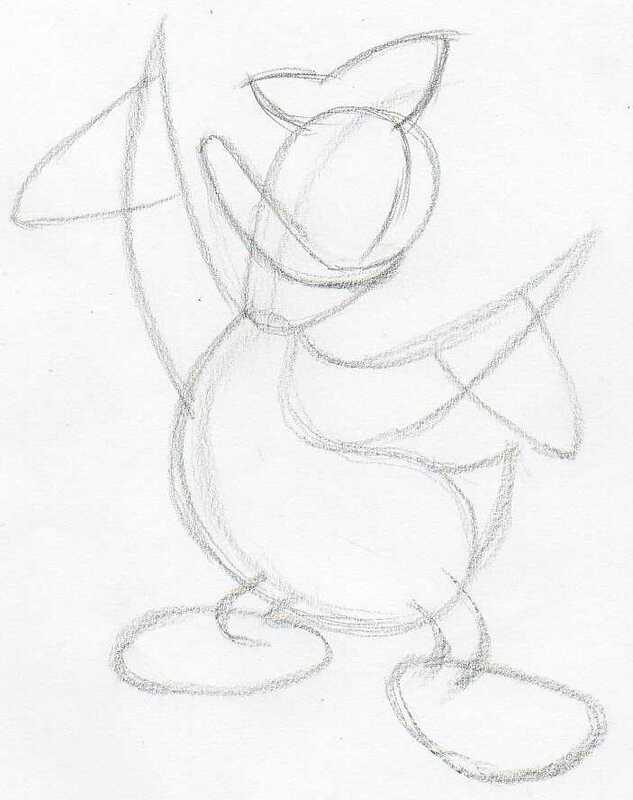 You have already noticed that the sequence of how to draw Donald Duck is super simple and very easy to follow. 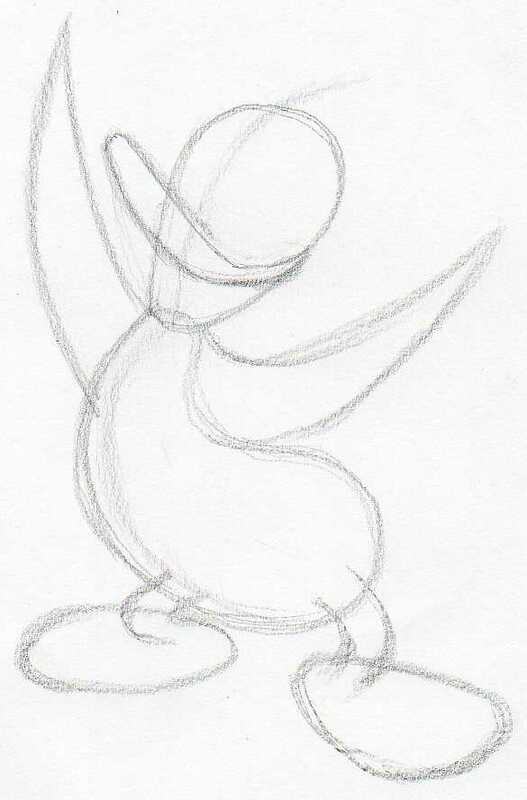 Outline the fingers and the beak as you see on the picture. 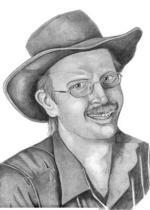 It is OK if you make mistakes, wrong pencil strokes, just erase them and continue sketching. 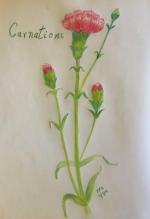 If you are unsure, sketch each part on a separate paper or newspaper. Start to erase unnecessary pencil guide-lines one by one. A pen-shaped-eraser, if you have, comes very handy. a picture similar to this one. 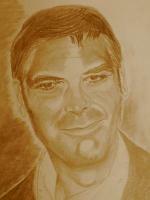 Refine the outline even more, erase the rest of the pencil dust and you should have a clean base for further coloring. 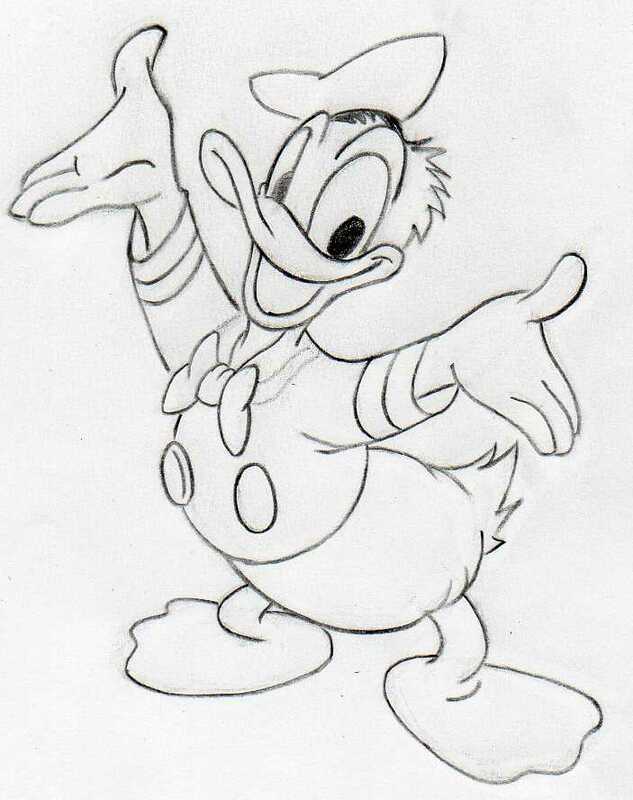 Now, you can say you've learned how to draw Donald Duck. The rest is coloring work. 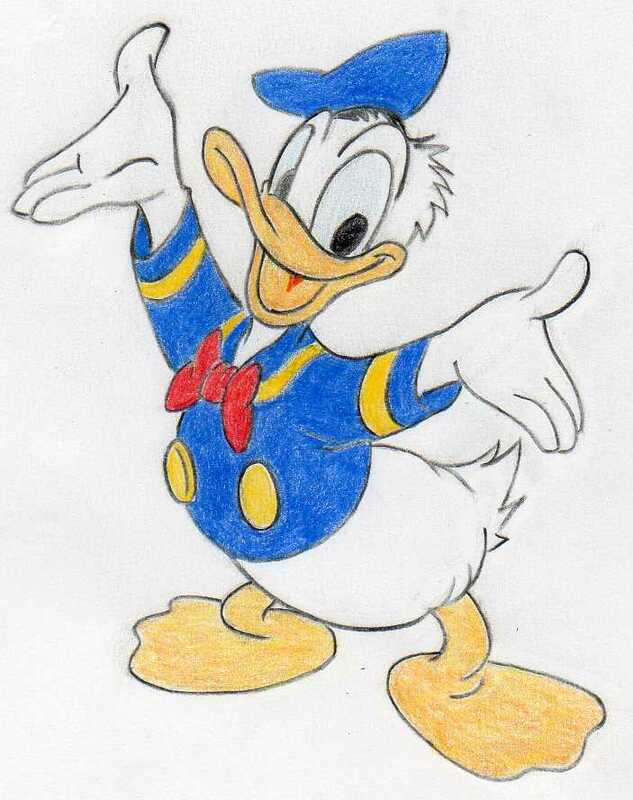 Coloring Donald Duck is very simple and easy, because there are only few colors to work with. Now, before you continue, sharpen a black color pencil and outline a clean and sharp contours on each part of the character. 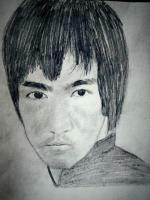 Do not use graphite pencil, because graphite pencil leaves shiny surface and you don't want that. Observe the picture and make your final touches in similar fashion or better. 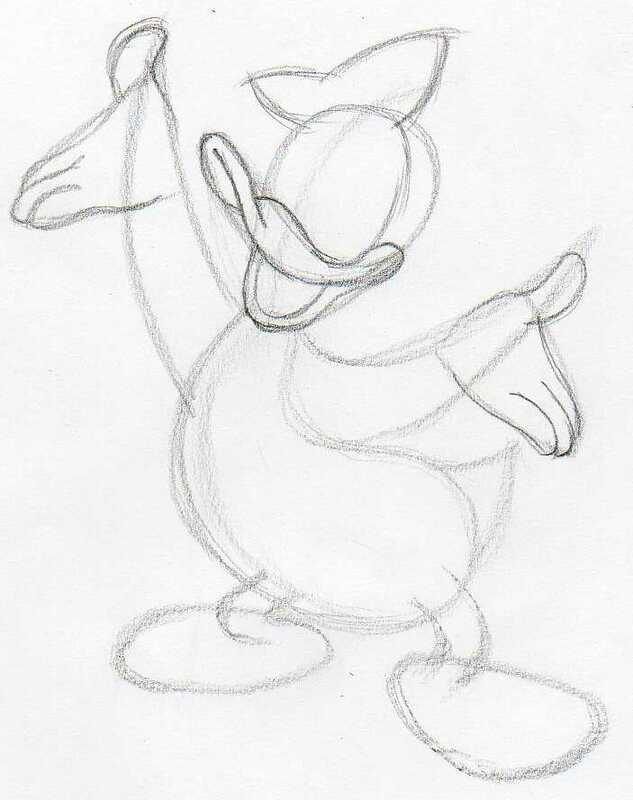 Your lesson on how to draw Donald Duck is now complete.